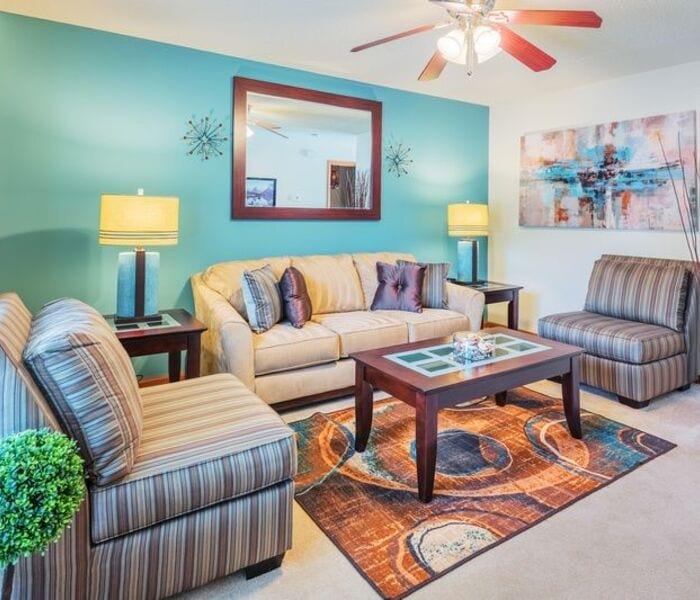 Love where you live when you discover your apartment or townhome at Caralea Valley in Concord, NC. 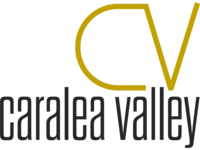 Situated in a beautiful suburb outside Charlotte, Caralea Valley places you at the center of the area’s shopping, dining and entertainment options. 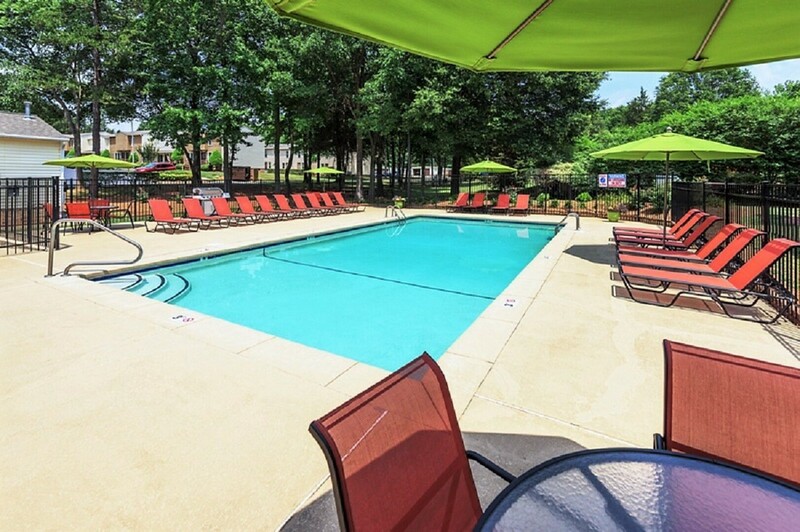 Located less than two miles from I-85, residents enjoy short commutes to North East Medical Center, Concord Mills Mall and the University of North Carolina Charlotte. 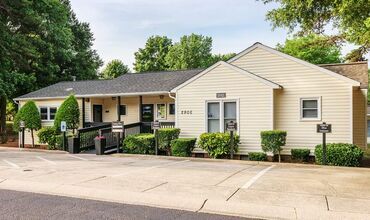 The park-like setting of this wooded community makes it feel like a small suburban neighborhood with the phenomenal convenience and comfort of urban living. Explore the tranquility of Caralea Valley, beginning at the sparkling swimming pool. 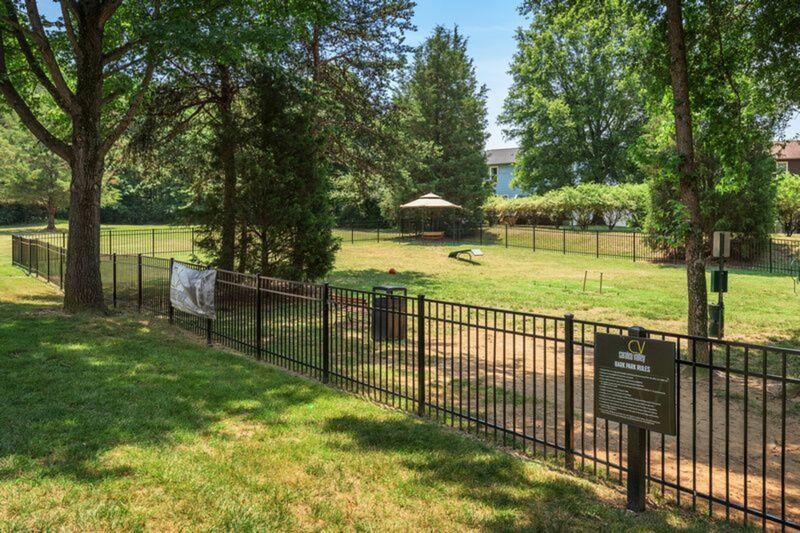 Walk through the stunning trees to one of the two playgrounds, to the landscaped picnic and barbecue area or to the off-leash bark park with twenty-four-hour access. 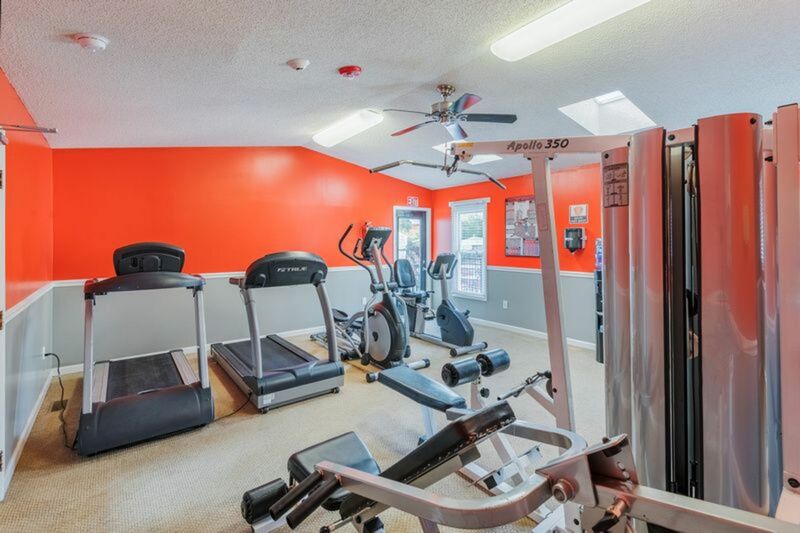 The fully equipped fitness center and laundry facility are in the center of the community and offer around-the-clock access. 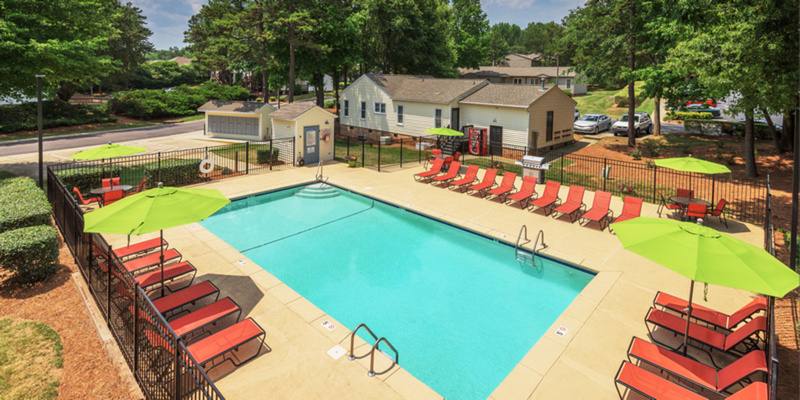 The pressure and speed of daily life fall away when you rent one of the newly updated apartments or townhomes at Caralea Valley. 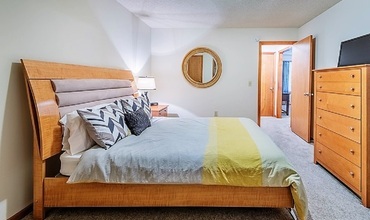 Fully appointed apartments include everything you need to create your personal sanctuary with designer touches and convenient features. 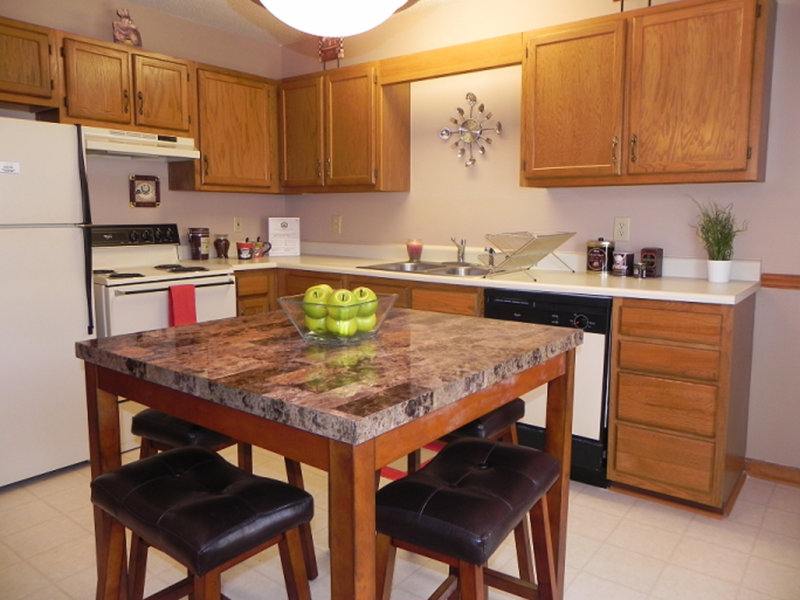 Caralea Valley offers one and two bedroom apartments and townhomes with uncompromising quality. 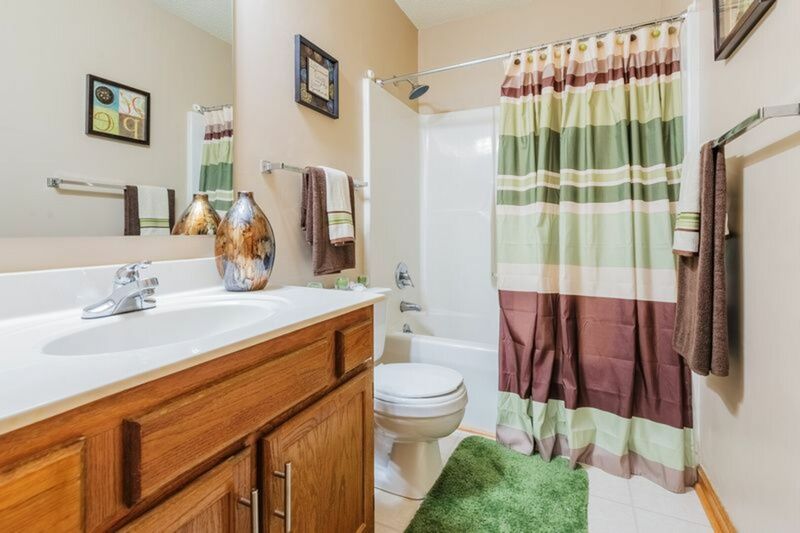 Designed for your lifestyle, each home in this relaxing community has wood-style vinyl plank flooring, built-in storage and two-inch faux-wood blinds. 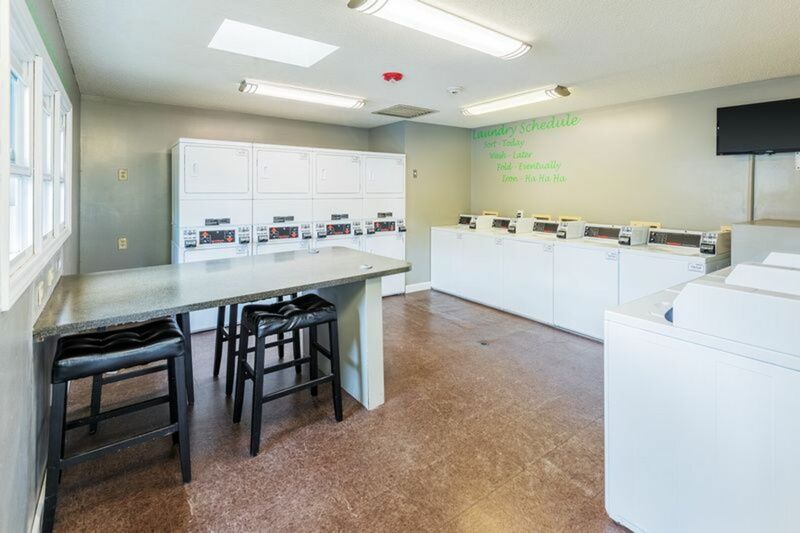 Two bedroom models have full-size washer and dryer connections to simplify life and offer the ultimate in convenience. 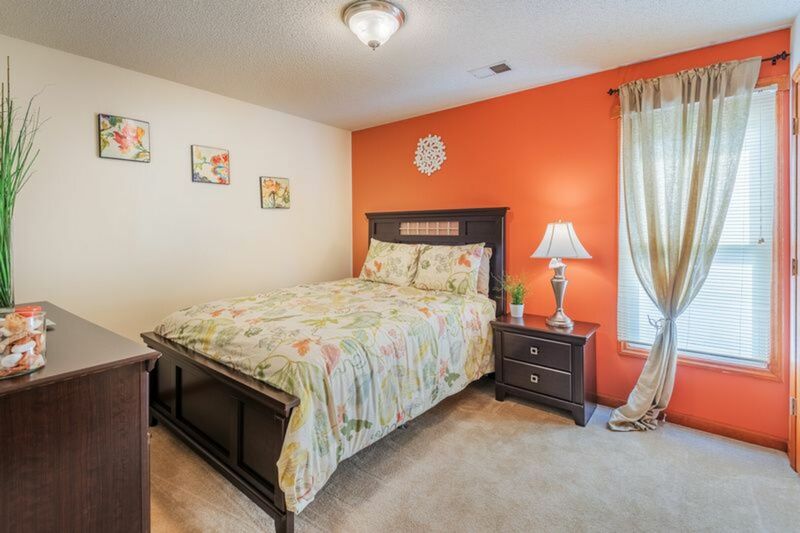 The spacious master bedrooms are roomy enough for a king-sized bed. 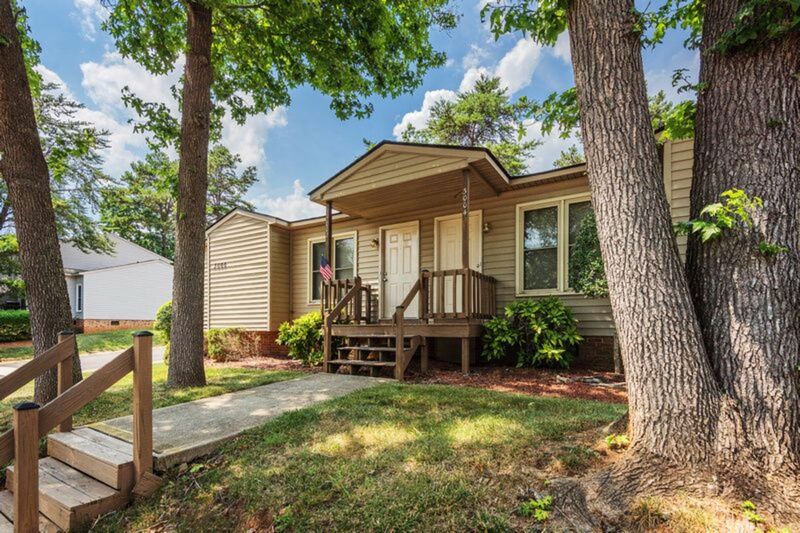 Enjoy North Carolina’s four seasons on your home’s expansive wooden deck. 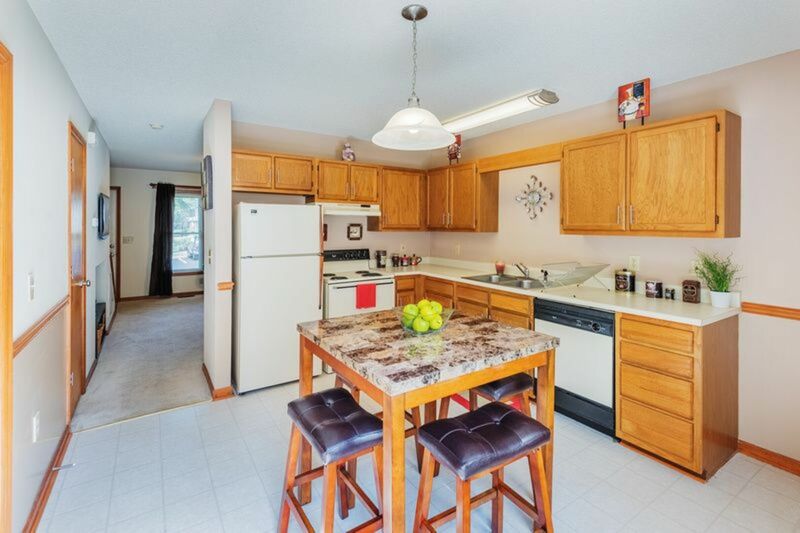 Rest assured you’ll always find a place to park with your own reserved parking space. 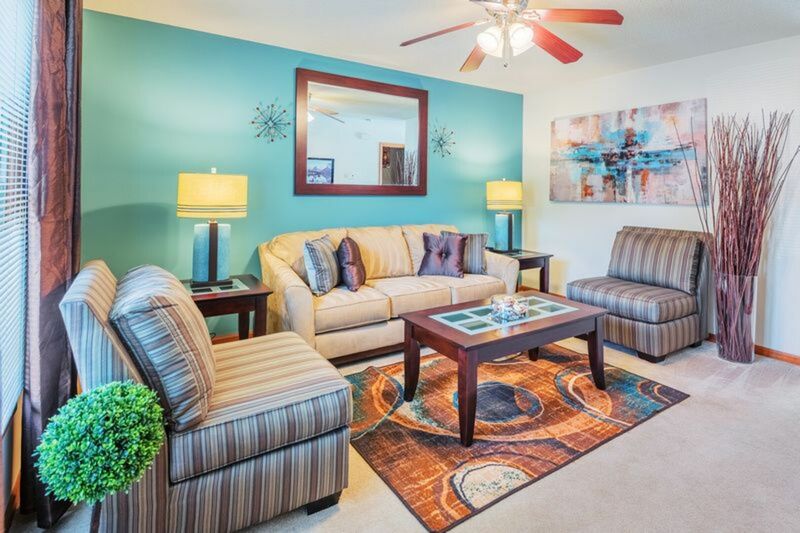 Find your personal retreat today at Caralea Valley.